Google has announced that HBO’s subscription-based streaming video service is coming to Google Play. That means subscribers will be able to watch HBO content on an Android phone or tablet, on Android TV, or on any TV with a Google Chromecast. 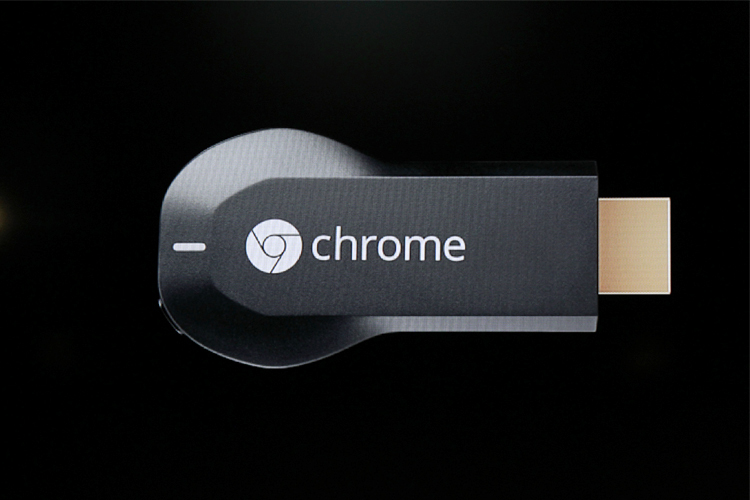 Speaking of Chromecast, Google has revealed that it’s sold 17 million units of the $35 media streaming stick, and that people are using it: users have tapped the Cast button 1.5 billion times and developers have created 20 thousand apps that support Google Cast. HBO Now launched earlier this year as an iOS exclusive before expanding to additional platforms. 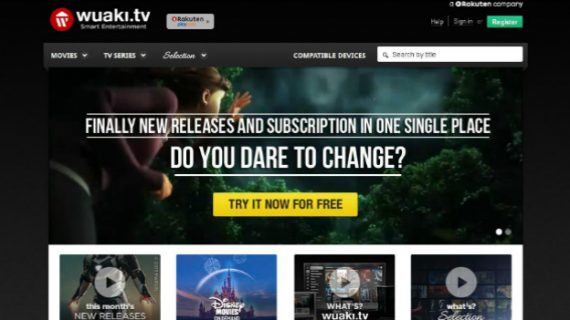 The service lets subscribers pay $15 per month for access to a wide range of current and older content from HBO… and unlike the company’s other internet video streaming service, you don’t need to be paying your cable or satellite TV provider for an HBO subscription to use HBO Now.